and say hello to revolutionary theme. 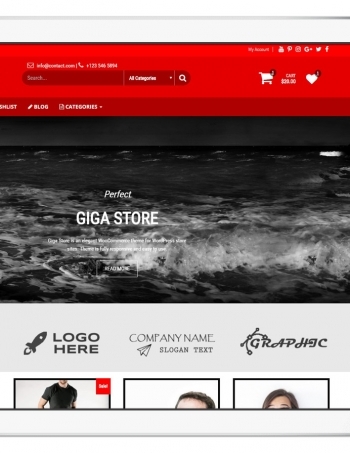 Theme is 100% compatible with latest WooCommerce version. This theme is fully compatible with Elementor plugin. Install the plugin, import the layouts and create your own unique website. 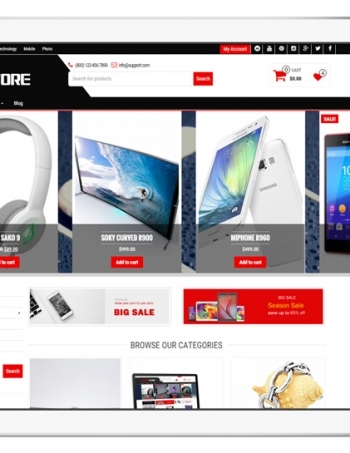 Bulk Shop is fully compatible with WooCommece. 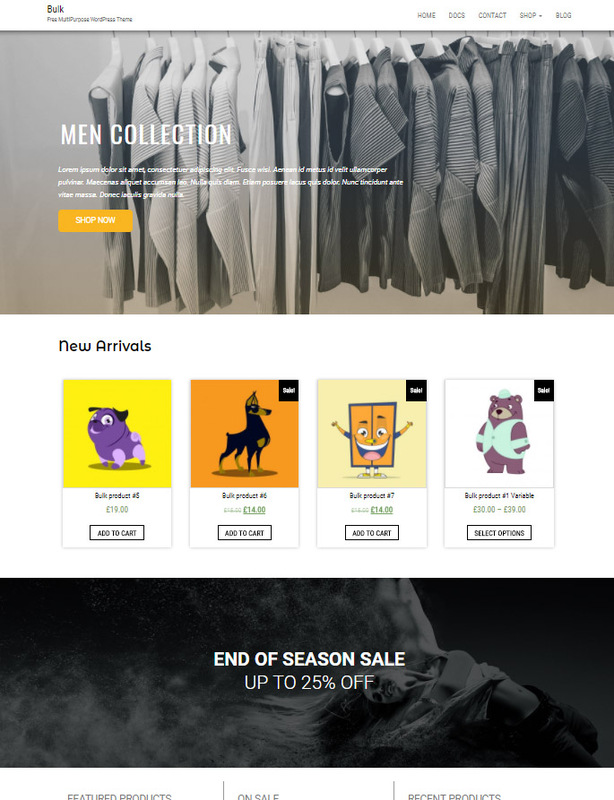 You can import our 2 (10+ in PRO version) WooCommerce demo pages with simple click. It will allow you to quickly edit everything instead of creating content from scratch. 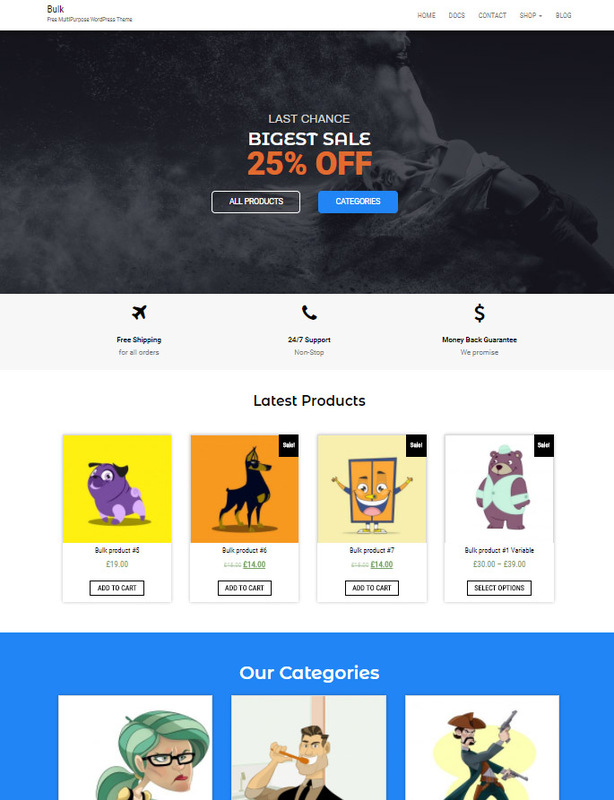 Elementor is the most advanced frontend drag & drop WordPress page builder and theme supports it. Import the Elementor demos with one click. Save your time, you don't need build your website from scratch.